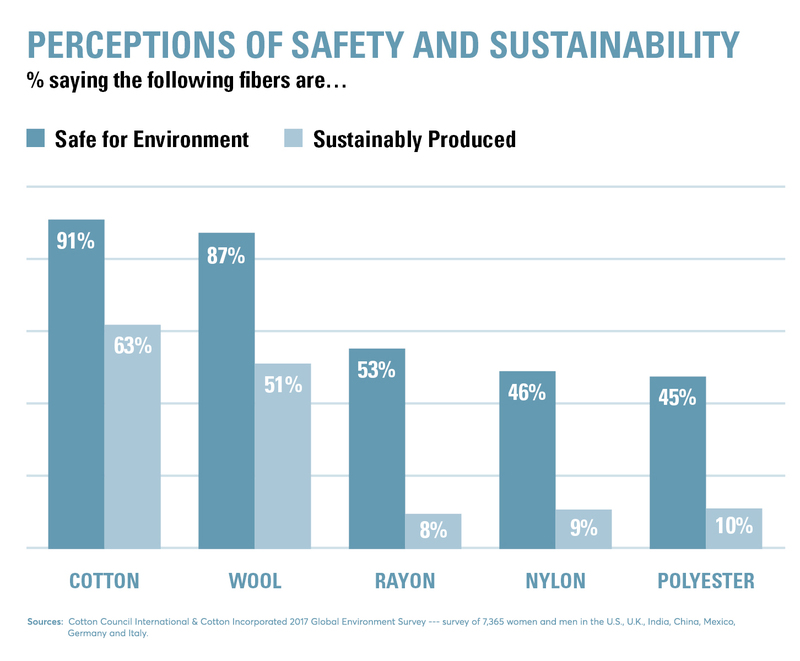 As sustainability becomes an increasingly important topic in the textile industry, so does the research that helps us better understand how end consumers think about sustainability. 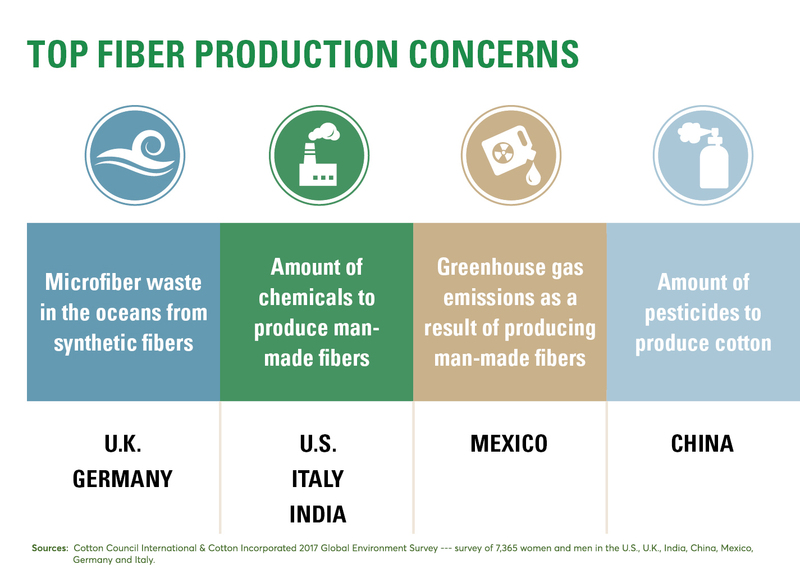 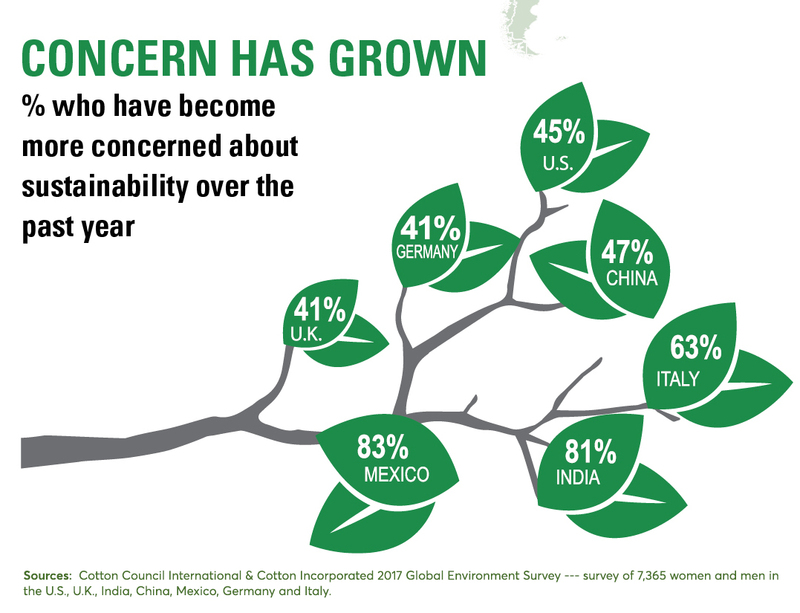 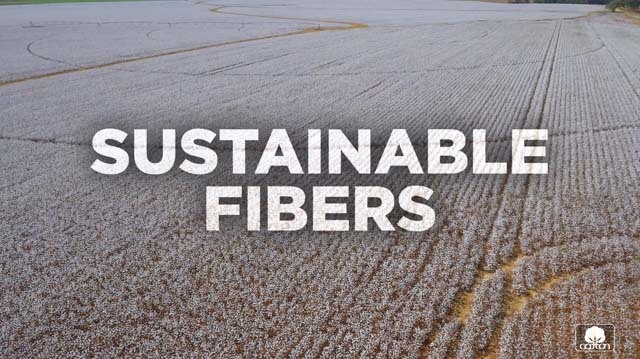 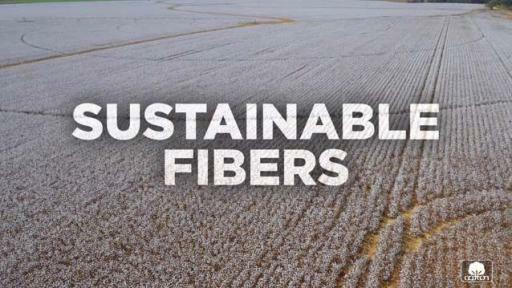 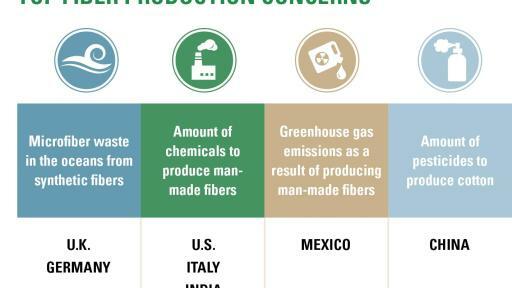 Cotton Incorporated and Cotton Council International (CCI) conducted a global survey of attitudes, motivations, and behaviors regarding sustainability among 7,300 consumers in the U.S., U.K., Mexico, India, Italy, and China. 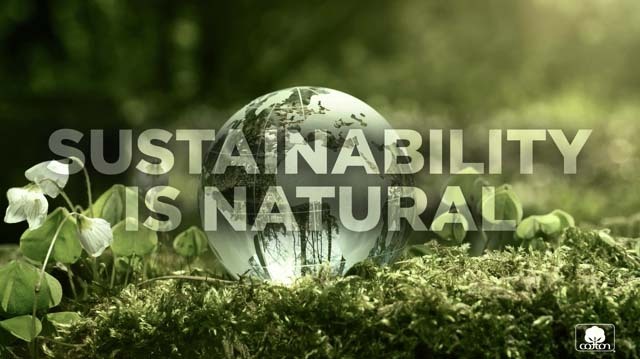 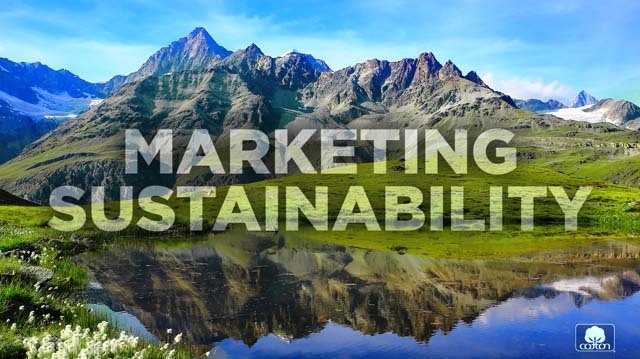 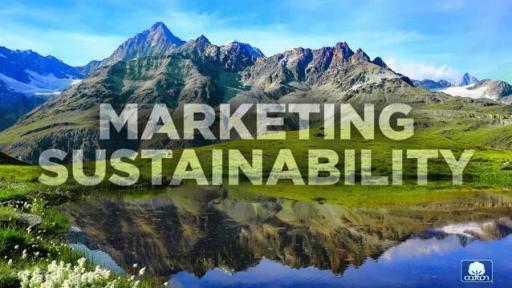 Questions explored how consumers define sustainability, what actions they take to improve the environment, when and how sustainability affects their purchases, and why they are motivated to act in sustainable ways. 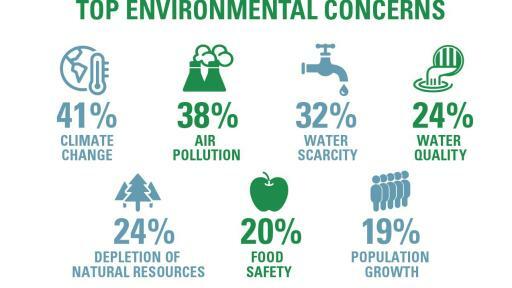 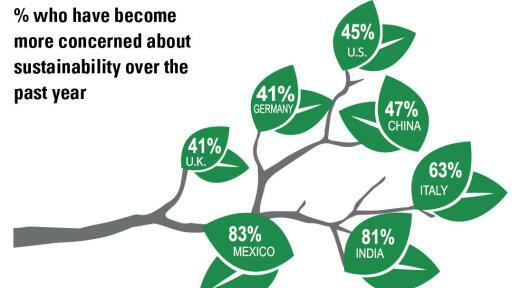 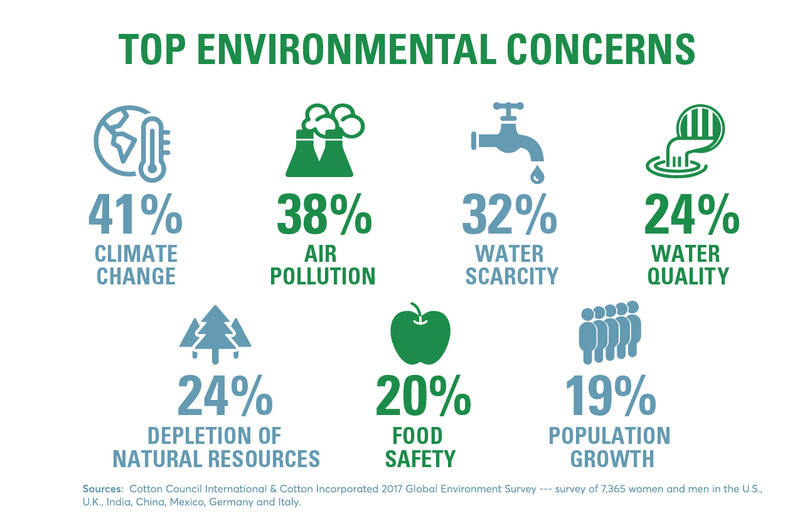 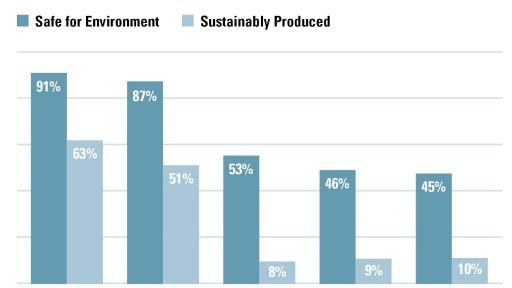 This research reveals the ways in which environmental concerns are important to consumer decision-making.